Join us on February 9th 12 pm to 2 pm to ring out the old and ring in the new. 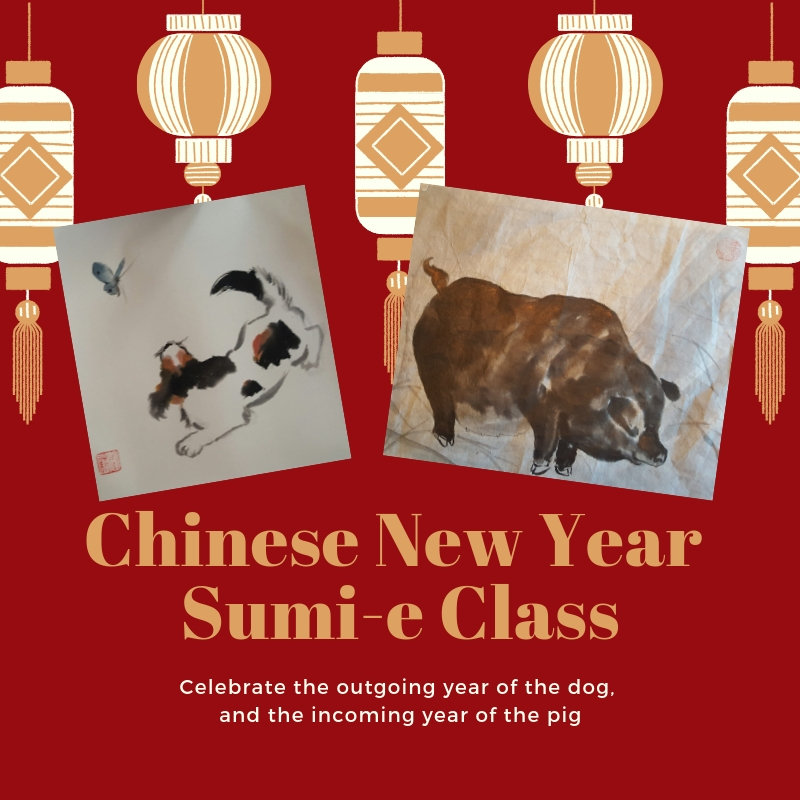 Celebrate 2018, "the year of the dog" by painting little dogs and 2019 "the year of the pig," by painting piglets. You will create your masterpiece with authentic East Asian art supplies in the Sumi-e style. We will celebrate with music and fortune cookies. Instructor Sue Wilder. Susan Wilders studied with masters Chow Chian Chiu and Chow Chen-Ying. She retired after 17 years as artist in residence at the Morikami Japanese Museum in Delray Beach Florida. This summer, Susan was an artist in residence at the Edgewood Cottage. Her work is in various collections locally and throughout the United States and Europe. Limited seating available. An 80% refund will be issued if the participant cancels by 1/31/2019. 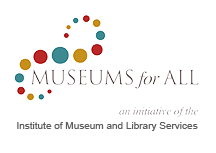 For cancellations made less than one week prior to the event, BRAHM will issue a refund IF the museum is able to fill the vacated spot.